Superheroes were on my mind when Nancy Leigh DeMoss and Mary Kassian were in the studio recording today’s Revive Our Hearts' program. It all began when Mary made this statement: “I believe that submissiveness is really a deference, a willingness to bend, a willingness to be soft and receptive.” The image that popped into my head was a character from Pixar’s animated movie The Incredibles. Helen Parr, one of the main characters, doubles as the super hero Elastigirl. She literally displays “a willingness to bend.” The elastic quality of her limbs allows her to stretch and maneuver in her pursuit of villains. This contrast is exaggerated in The Incredibles by giving the main characters super powers. Bob Parr, also known as Mr. Incredible, possesses superhuman strength. In contrast, Helen displays incredible softness. Filmmakers are able to illustrate masculine and feminine qualities from Genesis 2 in surprising ways by working in the superhero genre. These characters first use their abilities to compete with one another, each hoping to gain recognition in their fight for justice. Once they marry each other, the central question of the movie is whether they will learn to fully use their powers to complement one another. True Woman speakers repeatedly identify the push in our day for “sameness.” Men are not encouraged to be strong. Women are not encouraged to show a willingness to bend. This could be illustrated by an event that happens early in The Incredibles. The government bans heroic activities and forces the Parr family into a super hero relocation program. They find themselves wrapped up in suburban family life, unable to serve in the way they were designed. The movie shows the danger of this push toward sameness. Since his abilities appear to be undervalued, Bob Parr makes foolish choices to disengage from his family and use his strength in secret. His choices lead him into a relationship Revive Our Hearts’ listeners might classify as an emotional affair. He ends up putting himself and his family (and the world) in great danger as a result. Ultimately, these characters are challenged to accept their proper roles, fully use the unique abilities they’ve been given, and combine strength and flexibility to make a difference in the world. It’s a challenge each of us can relate to, one way or another. 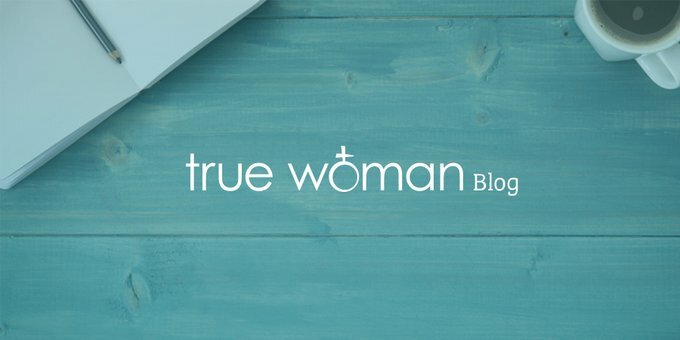 Previous Post True Womanhood Looks Like . . . Christ! Next Post Goodbye, Performance . . . Hello, Grace!